It’s finally on its way. 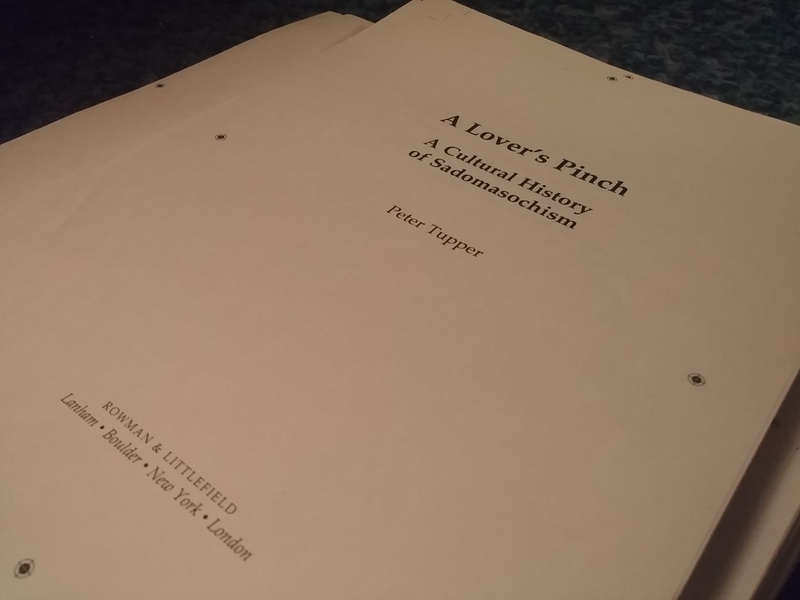 After combing through the page proofs, I thought it was done. Then the editor called and said that I needed to make some last minute revisions, specifically to the chapters on slavery and fascism. Fixing the terminology in the slavery chapter was fairly easy, but the fascism chapter proved difficult. I wrote that part of the book before 2016, when I assumed that fascism was largely over, except for a few goofy guys living in their basements. That was before the alt right, before Richard Spencer, before Trump became president, before Charlottesville, and all their attendant evils. The resurgence of white supremacy and quasi-authoritarian movements in the West are as much about gender as about race. Gavin McInnes’ Proud Boys is about projecting an conservative masculine image to the world. Writer and skinhead Jack Donovan extols the virtues of all-male gangs as the fundamental unit of society. These suggest a (perceived) crisis in gender roles, with certain people doubling-down on a reactionary ideal of white masculinity. The more I thought about this topic, the more I thought it deserved full consideration, and yet I had only a few days to write it, and only at most a page to fill. I wrote a few paragraphs and filed the rest away for some article or future book. 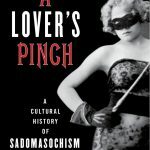 A Lover’s Pinch is due to launch in July 2018, in both hardcover and ebook formats.